MUM AND SON IN HOT WATER! 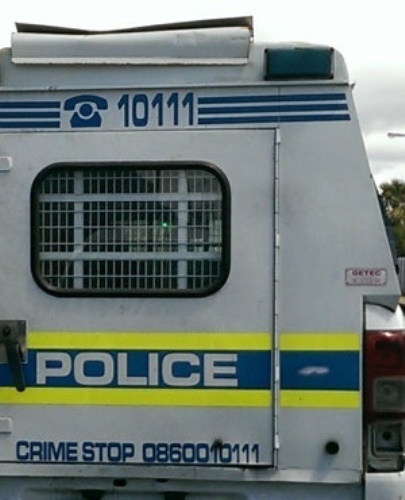 KAGISO cops bust a mum and her son at the weekend. The 58-year-old woman, her 24-year-old son, and a friend (30) were arrested after they allegedly attacked and assaulted a man at his home last month. Kagiso police spokesman Captain Solomon Sibiya said the suspects attacked the man without saying anything. “They hit him with fists and kicked him,” said Sibiya. He said the suspect’s son then left and later returned with a firearm. “The son pointed the firearm at the man while threatening to kill him,” he said. Sibiya said the man later went to hospital for treatment. He sustained bruises to his face and body. He reported the matter to Kagiso cops. The suspects were traced and arrested at their home. Randfontein cops have opened a case of culpable homicide after a taxi lost control while overtaking a truck. Police spokeswoman Carmen Hendricks said four passengers were declared dead on the scene, while 12 others were taken to hospital.